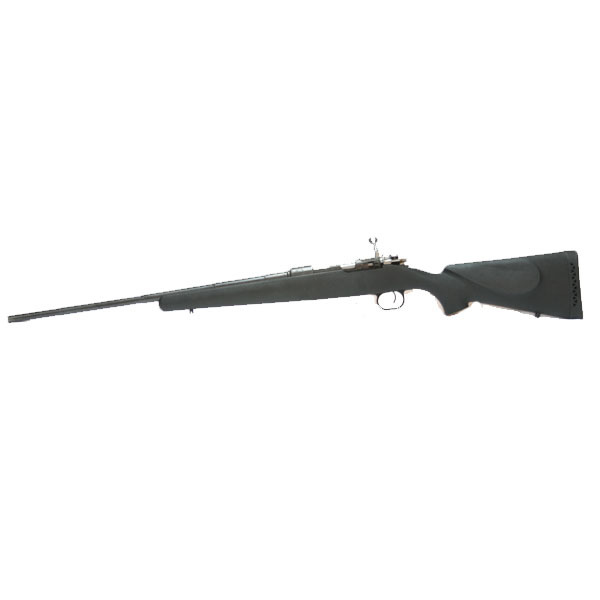 Mauser Scope Mounts, Stocks, & Accessories - Find the parts and accessories you need for a wide variety of Mauser models. 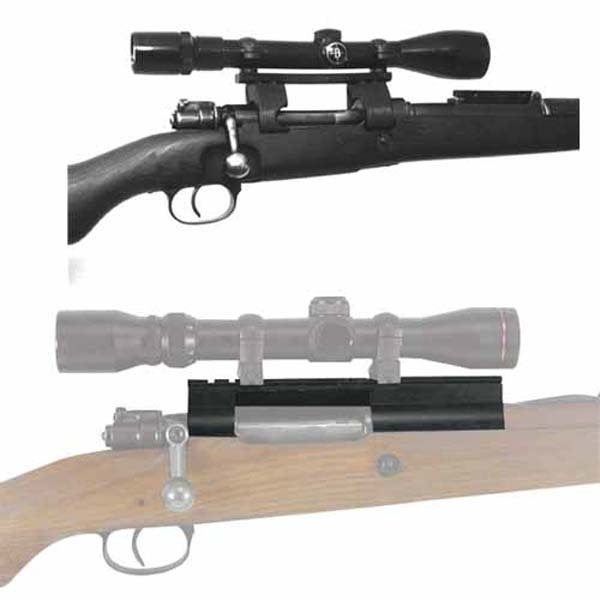 We have a large selection of Mauser scope mounts, both receiver and scout mounts. 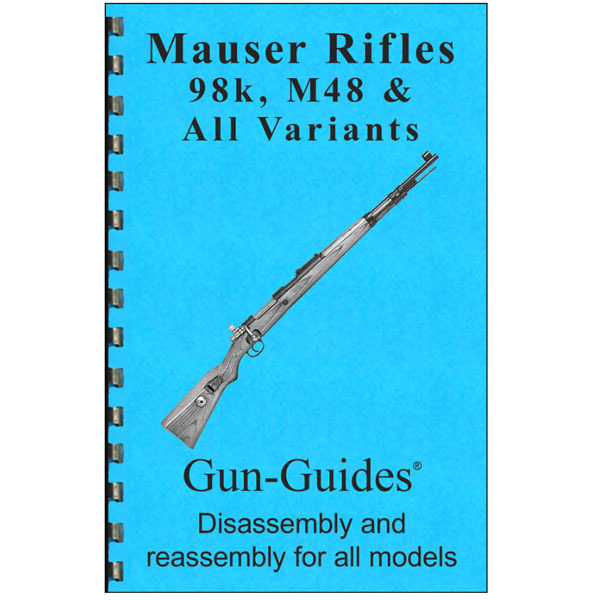 Find the parts you need for your Mauser at The Country Shed.